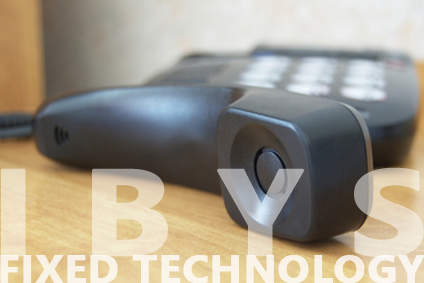 For decades, fixed telephony has been the most important telecommunications service to the public. This service allows the transport of voice in real time between two terminals via electrical signals. The Xplorer QoS has the capability to test and monitor Fixed technology. The system user may generate several test-scenarios that will produce what we call “output parameters” and verdicts (pass or fail info), out of this data, the user will be able to create his own KPIs.